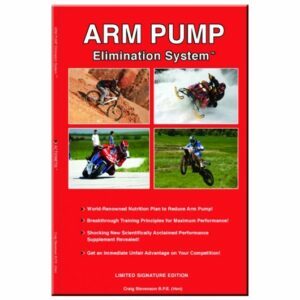 A free copy of the ARM PUMP Elimination System eBook so you can familiarize yourself with the advanced training protocols. A 15-minute introduction call from top ACTIONETIX staff to introduce the program. 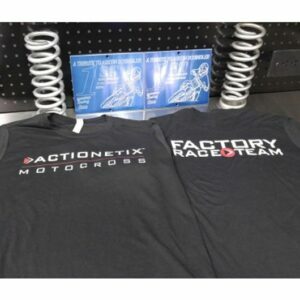 A complete training questionnaire to fill out in detail and return to ACTIONETIX. A 30-minute call to review the questionnaire and review any further details like injuries, special nutrition considerations etc. 4-hour one on one instruction in the training facility in Southern Ontario (his includes one hour of assessment to evaluate body fat, strength, muscular asymmetries, flexibility and cardiovascular levels. 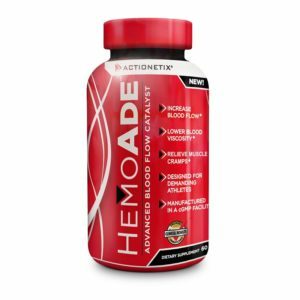 A significant discount on purchasing HemoFlo. 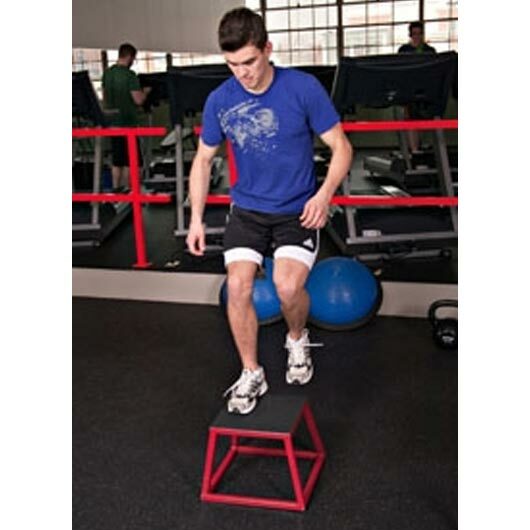 A significant discount on monthly program monitoring fees (optional program). Please take the time to review our growing library of articles to familiarize yourself with some of the world-leading principals. 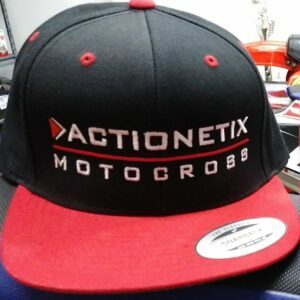 We’re confident that there is not a more advanced, cutting-edge training program developed specifically for Action Sports athletes in the world. For more information, feel free to call us at 905-854-7058. Oh yeah, every Training program is thoroughly reviewed by me before it is sent to the athlete. I won’t release it unless it’s complete, accurate and specific to you!